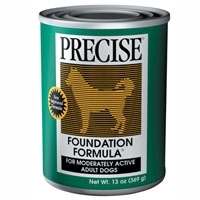 Precise Canine Foundation 5/5 lb. Precise Canine Foundation 15 lb. 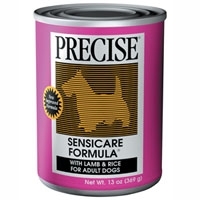 Precise Canine Sensicare 15 lb. 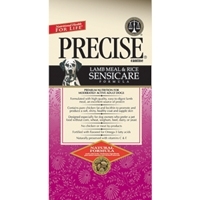 Precise Canine Sensicare 30 lb. 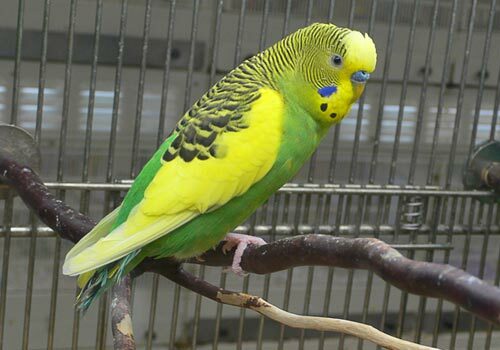 Precise Canine Senior 5/5 lb. 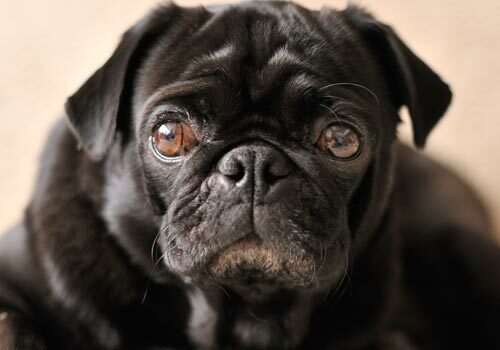 Precise® Senior Formula is specifically formulated for the nutritional needs of older dogs, and can help prevent serious problems known to shorten an aging dog’s life. 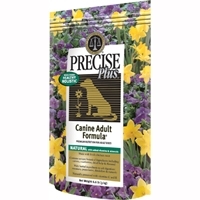 Precise Canine Senior 15 lb. Precise Canine Senior 30 lb. 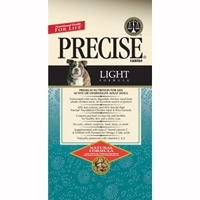 Precise Canine Light 15 lb. 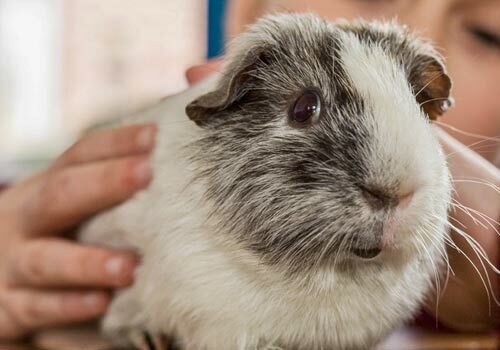 This is our reduced protein, reduced fat formula for dogs who are less active or overweight. 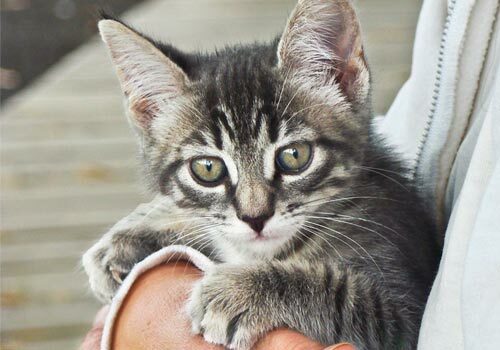 Many dog food companies produce a lower calorie version of their regular food by adding fiber and filler. Precise Canine Light 30 lb. Precise Small & Medium Breed Puppy 15 lb. Precise Plus Canine Adult 33 lb. Precise Canine Foundation 30 lb.